California’s legal cannabis market is a burgeoning section of the state’s economy that’s on its way to creating a multi-billion dollar industry. As manufacturers, extractors, farmers and similarly complex operations in this space strive to become economic generators and industry innovators, Bolton & Company champions and supports these businesses in ways that go far beyond traditional insurance. 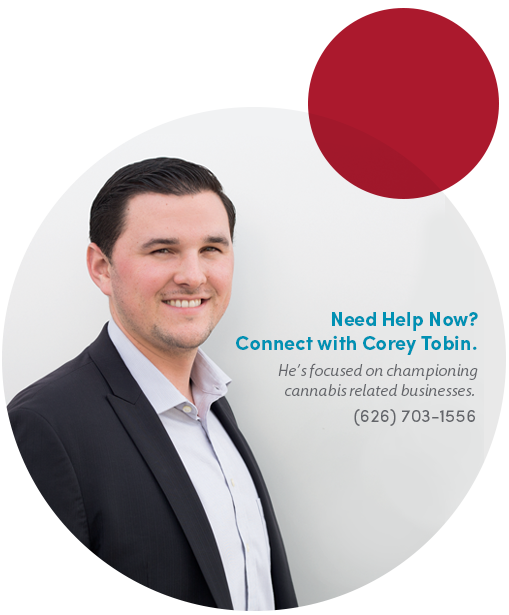 Corey Tobin is the lead of Bolton’s Cannabis practice. To insure your Cannabis business, press the Apply Now button to download an application. The right coverage, protection and organizational support for your cannabis business. 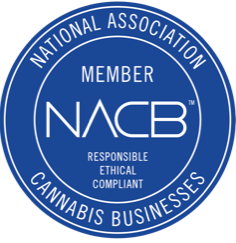 We recognize the unique needs and challenges of cannabis-related businesses, including dispensaries, cultivators, extractors, developers, infusers and much more.  Whether you’re looking to protect your investments and assets, mitigate your industry-specific risks or bolster your workforce through a range of benefit and HR-related solutions, Bolton will work with your business every step of the way to ensure that you’re covered and have the right tools for success. Bolton’s Corey Tobin (left) on The Cannabis Law, Accounting and Business (cLAB) panel in Los Angeles. Bolton’s team of Cannabis Industry consultants keeps its finger on the pulse of legal updates, regulatory developments and industry trends to offer a range of services and resources that are custom-fit for the cannabis industry. 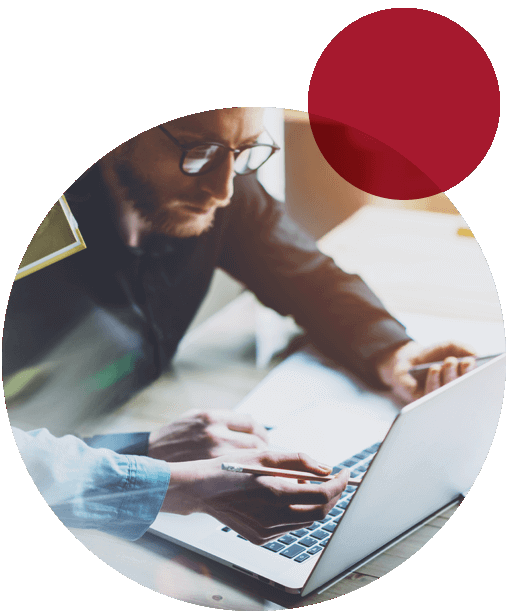 They are active in leading industry associations and work strategically with a number of established, trusted carriers to find the most robust and competitive options for your operations. Custom-fit Solutions to protect and grow your cannabis business. Our team of dedicated cannabis industry consultants will deliver the right solutions, providers and coverage levels that meet your needs and drive your goals.